Click here for current points. We'll be back in action on Friday, June 21st when RDO Equipment brings you the B-Mod Challenge at Dacotah Speedway. On the card, Wissota and IMCA B-Mods, IMCA Modifieds, Wissota Street Stocks, INEX Legends and IMCA Mach 1 Sport Compacts. Adult grandstand tickets are $11 and kids 12 and under get in for FREE! Advance, discount tickets are available at all Cenex locations in Mandan, Bismarck and Lincoln. For more information visit us online at http://www.dacotahspeedway.net/ or “LIKE” our Facebook Page. You can also follow us on Twitter @dacotahspeedway. 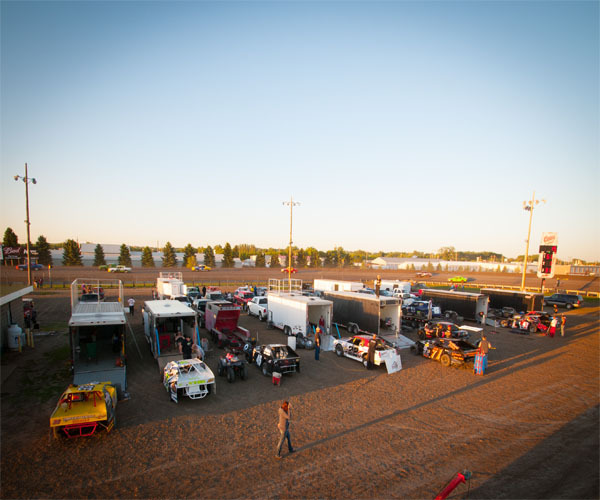 Click here to sign up to be a Dacotah Speedway VIP Club member for free!